What is the pledge to the Rhode Island flag? 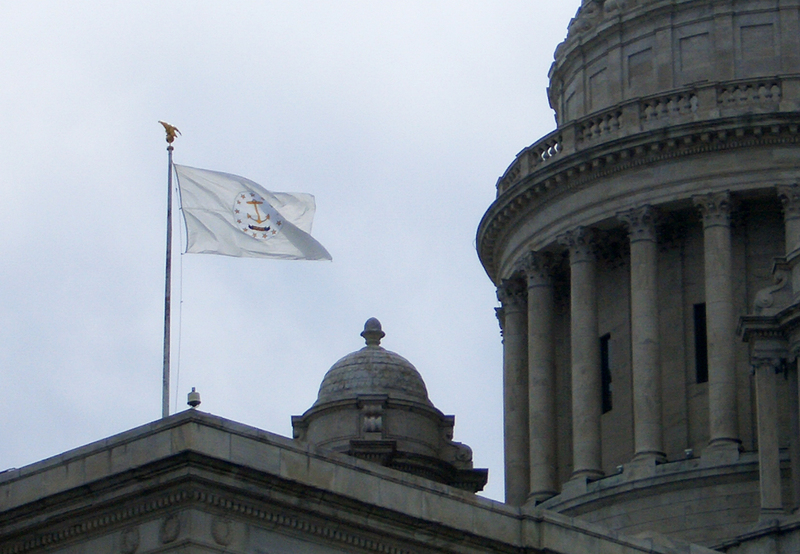 When was the Rhode Island state flag adopted? What does the design on the Rhode Island flag represent? Where could I purchase a Rhode Island state flag? How are you supposed to fly your Rhode Island flag along with an American flag? The pledge to the flag of Rhode Island is, “I pledge allegiance to our State Flag, and to the Republic of which Rhode Island forms a part; one Union inseparable, with honor and reverence for both State and Nation. There were several different Rhode Island flags flown prior to the present flag, but the present flag of the State of Rhode Island was formally adopted in 1897. It includes some of the Seal of Rhode Island. The Seal of Rhode Island with the word “Hope” on it was adopted by the Rhode Island General Assembly in May 1664. The Rhode Island state flag contains some of the design on the Seal of Rhode Island. The gold anchor is a symbol of hope and is taken from the Holy Bible scripture from Hebrews 6:19. The scripture states: “We have this hope as an anchor for the soul…..”. 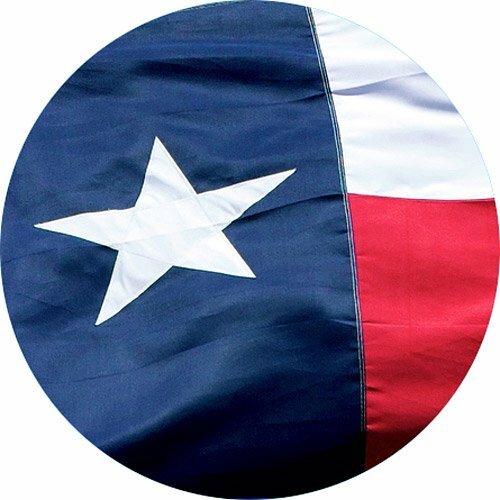 The thirteen stars surrounding the anchor represent the original thirteen colonies that have declared independence from British rule and formed the United States. Rhode Island is the 13th of the original 13 colonies. 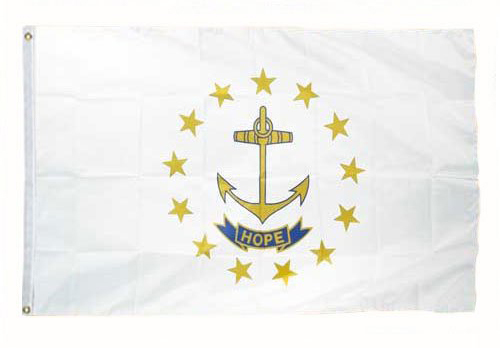 The word “HOPE” below the anchor is the motto of the State of Rhode Island and Providence Plantations. 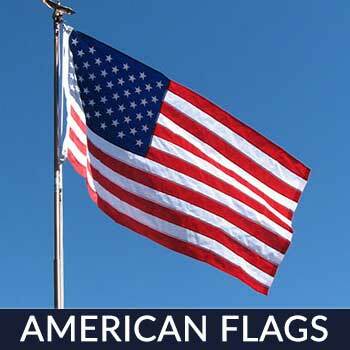 If you would like to purchase a Rhode Island Flag, try Star Spangled Flags. 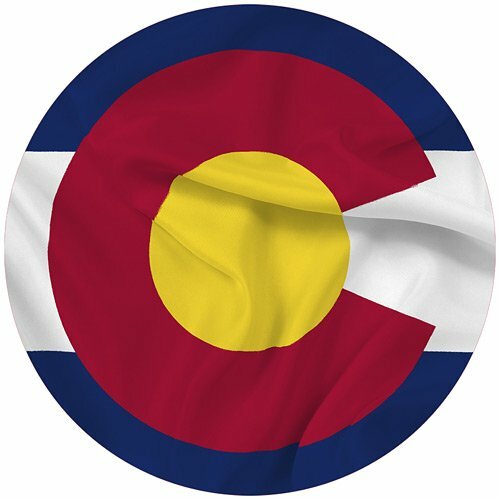 Their flags are beautiful! The colors are bright and bold and they are made from only materials made in the USA! 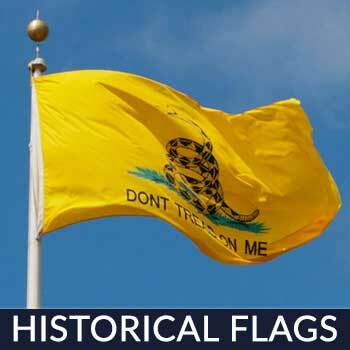 They are durable and protected from the sun, and they use strong stitching that keeps the flags from unraveling and fraying. They also provide free shipping! 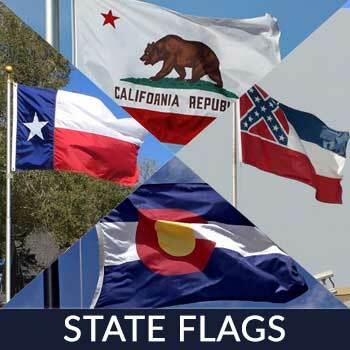 When flying the Rhode Island and American flag on the same pole, the flag of the United States must always be at the top and the Rhode Island flag should be the same size or smaller. When It is flown on separate poles, the Rhode Island flag will be to the right of the flag of the United States situating the U.S. flag in the position of honor, which is to the observer’s left of the other flags. Please remember when flying your flag after dark to be sure to illuminate it. Rhode Island, also known as the Ocean State or Little Rhody, is located in the New England portion of the country. The official name of the state is “State of Rhode Island and Providence Plantations.” It’s bordered by Long Island on its southwest, Massachusetts on its north and east, and Connecticut on its west. 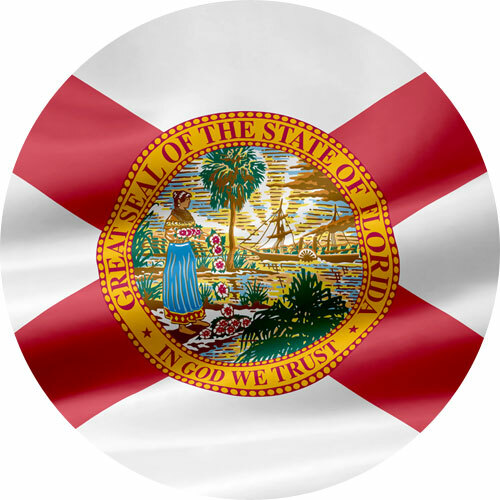 The major industries of the state include manufacturing and services, particularly education and health care. According to the 2013 American Communities Survey, the Ocean State has the highest paid elementary school teachers in the nation. This celebration features 160 events including sand sculptures, a citywide Scavenger Hunt, an ice sculpting competition, a concert featuring BeatleMania, a Martini Contest, Children’s Block Hunt, and many more family activities. This is the first jazz festival and the most recognized in the country. It’s a 3-day event featuring famous artists like Harry Connick JR,. Tony Bennett, and more. An event going on for more than 43 years, it has thousands of fans annually and the crowd is still growing. It features water-boat shows, exhibitors, boating accessories and services. A celebration for almost half a century, it features a parade, military fashion show, fireworks, music, arts and crafts, and a Gaspee Parade. This exciting month-long event is one of Rhode Island’s top events. This is a celebration of Irish heritage featuring step-dancing, afternoon teas, coffee contest, lecturers, whiskey tastings and a grand parade. It is illegal to impersonate an auctioneer or a town-seller. Before passing a car on the left, one must honk or make a loud noise. Wearing transparent clothing is deemed illegal. It is illegal to sell a toothbrush and a toothpaste to the same individual on a Sunday. It is illegal to test the speed of the horse on any public highway. Are you a proud Rhode Islander? Want to dress up your home during these exciting celebrations? 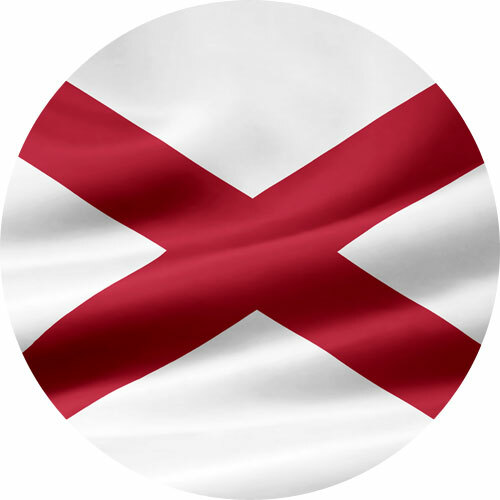 Display a flag in your home, your home will never look better. 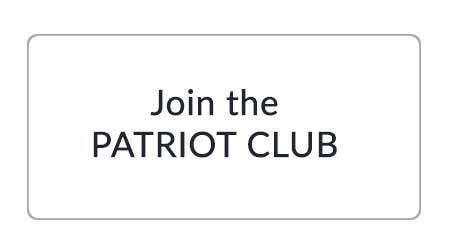 Revive nationalism in your home and pass it on to the younger family members. 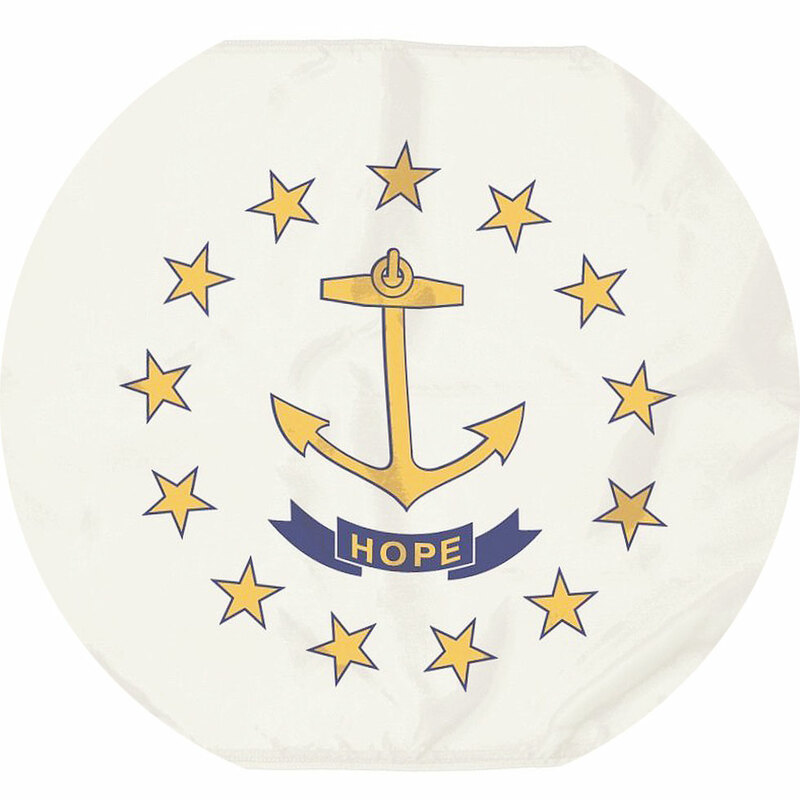 Need a flag to jazz up your home during these Rhode Island celebrations? Reach out to us! Our flags strong and amazingly beautiful. 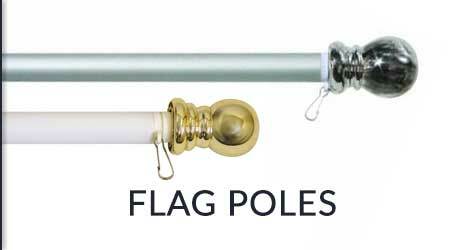 Proudly made in the US, our All-Weather flags are treated specially to work with any kind of weather. Stripes are secured with double locking stitch while the flyends are fastened with 4 rows of locking stitch to prevent fraying. 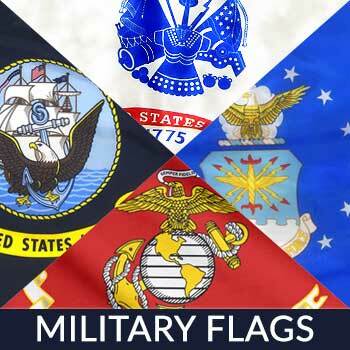 If you want a high-performance flag contact us today!